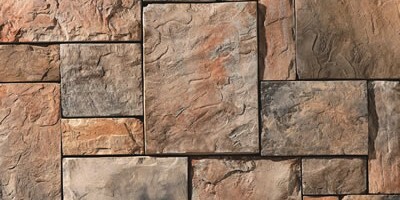 Made for Wisconsin winters, or Florida summers. 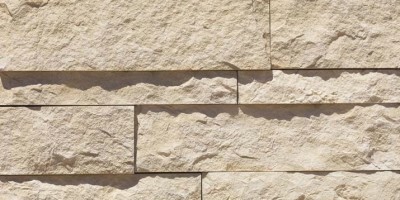 Manufactured Stone is made to withstand the harshest of Wisconsin northern winters or the hot climate of the tropics, it provides a timeless beauty that is unsurpassed. 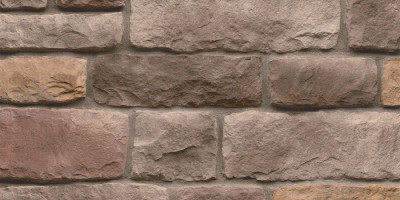 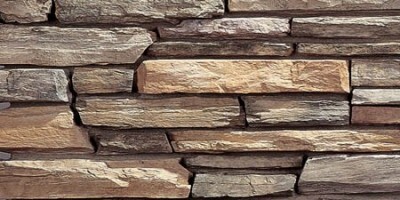 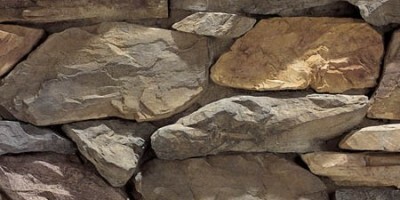 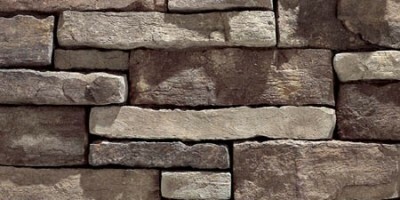 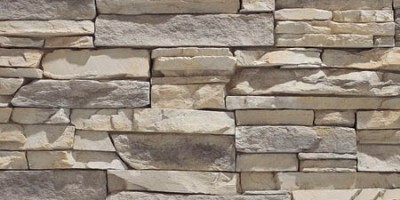 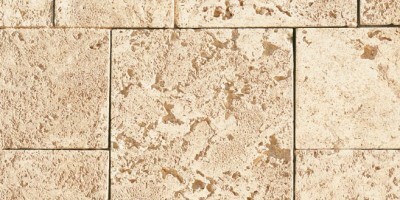 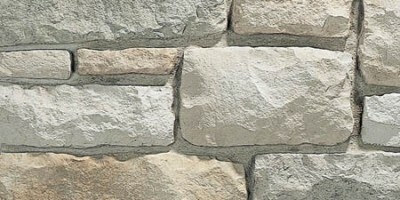 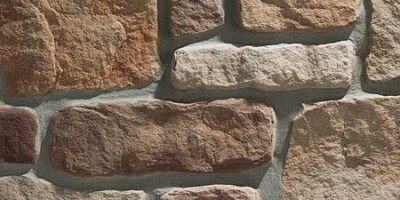 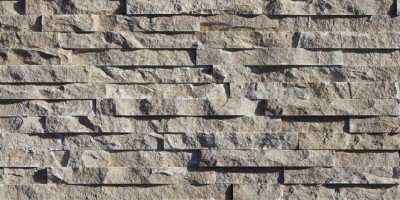 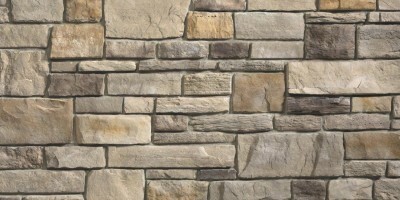 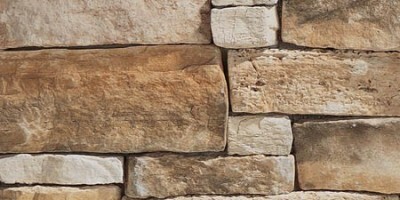 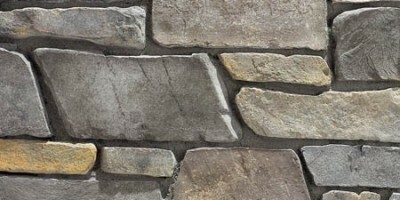 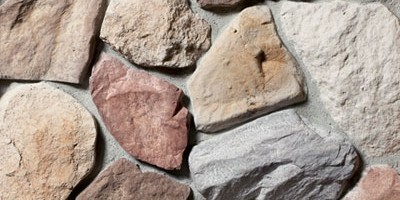 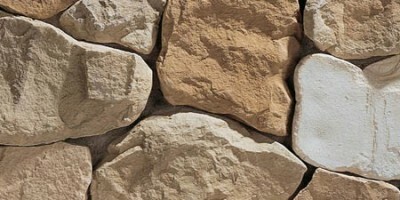 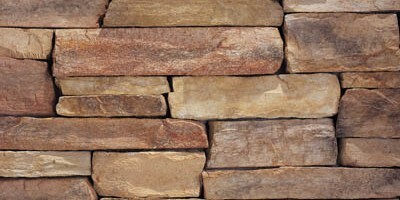 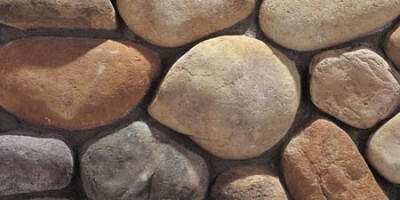 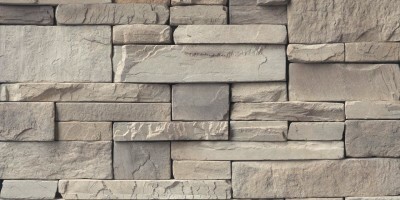 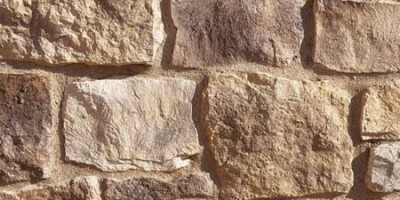 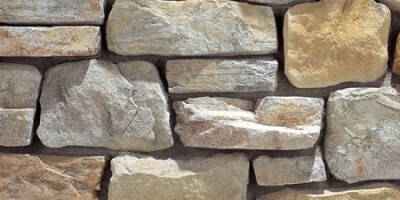 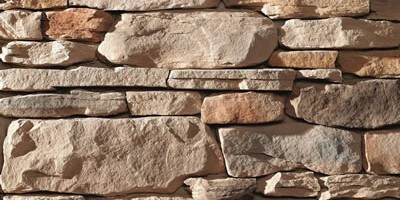 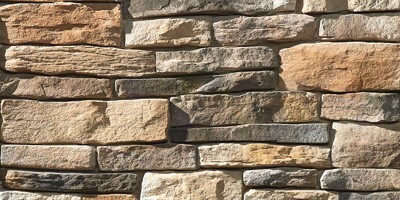 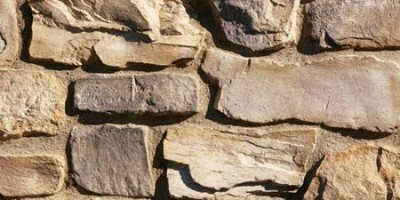 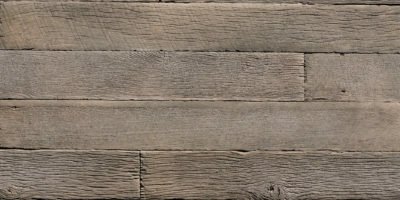 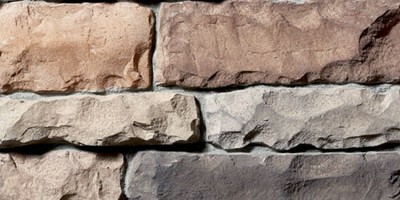 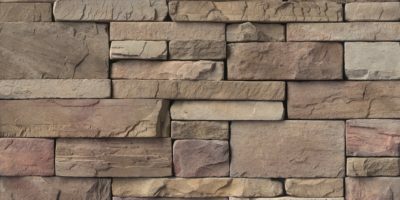 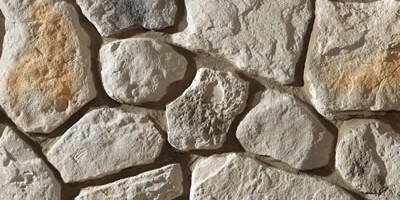 Manufactured stone produces a touch and feel that is almost undistinguishable from natural stone.